Very Good. 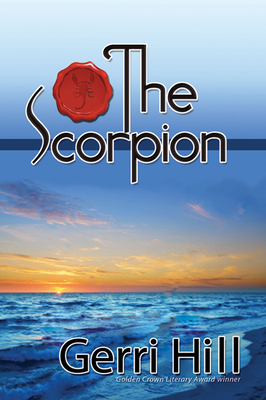 The Scorpion by Gerri Hill, 2010-02-25. Trade paperback (US). Glued binding. 289 p.
Good. The Scorpion by Gerri Hill, 2010-02-25. Trade paperback (US). Glued binding. 289 p.
Good. Ships from CA-Please note: **Tracking info updates only when package is accepted by USPS and once package arrives at your local USPS processing center. ** Please allow 7-14 business days for package to be delivered. ITEM CONDITION: Cover/casing shows wear which may include scuffs on edges, dust jacket/cover curling, nicks, small taped tears, blemishes, tanning, price clipping, remainder marks, and/or creases. Text pages may have markings on them consisting of, but not limited to: previous owners name/gift inscription written on inside cover page, notations, underlining, and/or hi-lighting. Thank you for choosing Viva Books!